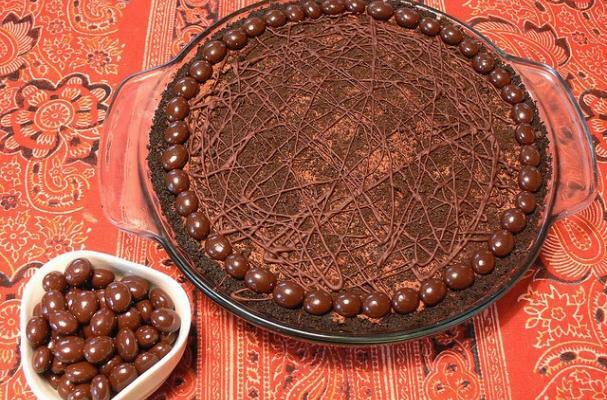 This icebox pudding pie is one of the easiest desserts you can make. Instant pudding is combined with cookie crumbs before being poured into a buttery pie crust. The pie is placed into the freezer until it is frozen solid. To finish this dessert, top the pie with freshly whipped cream. Icebox pudding pie is guaranteed to be your go to dessert this summer. Blend milk with pudding as directed. Pour into freezer tray and freeze until mushy. Stir in crumbled cookies and pour into pie shell. Freeze until solid. Top with whipped cream. Sprinkle top with more crumbled cookies or chopped nuts.